#Roommates, everyone at The Shade Room is welcomed here with open arms no matter your race, gender, or sexual orientation. Unfortunately, I wish I could say the same for our country but I can’t. Donnie and his administration are trying to put an end to the word transgender, by eradicating it. What this means is that if you’re born a boy, then you’re a boy forever, no matter if you decide you want to be a woman later on in life. The same with women as well. 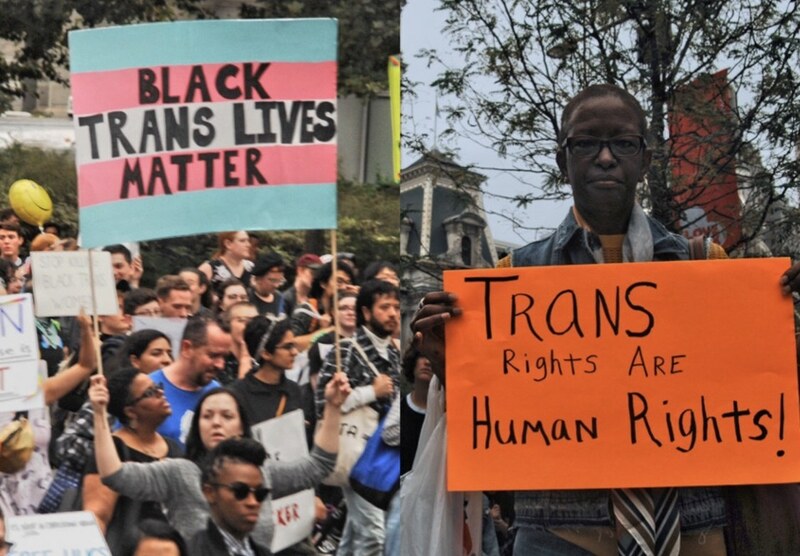 Transgender people are human beings. The Trump Administration are animals. wanna take him down with me?